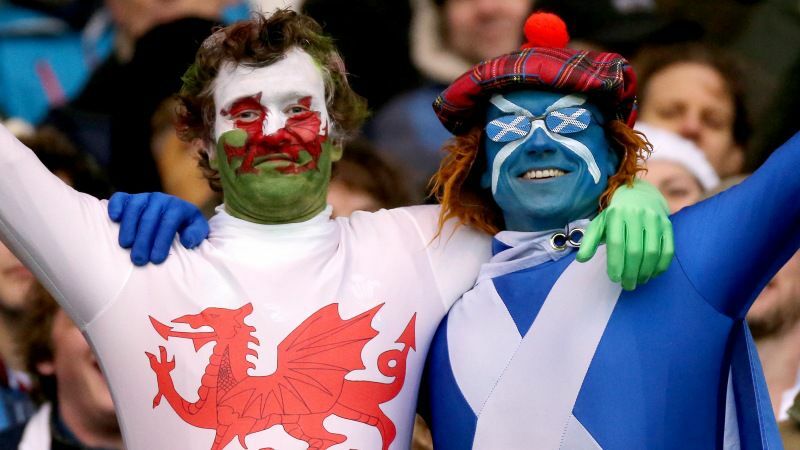 Wales and Scotland – get involved! We have always wanted to enable all the amazing wedding suppliers in Scotland, Wales and Northern Ireland to be involved in TWIA. As ever with these things, it isn’t as easy as it sounds! We have posted about this before so CLICK HERE to read more about this issue. Wedding suppliers based in Wales will be able to enter one of three existing TWIA regions. Your TWIA region will be automatically determined by the trading address you give during the entry process. That’s how it works for all TWIA entrants. If you are based in South Wales you will enter in the South West TWIA Region. If you are based in Mid Wales you will enter in the West Midlands TWIA Region. If you are based in North Wales you will enter in the North West TWIA Region. If you are based in West Scotland you will enter the North West TWIA Region. If you are based in East Scotland you will enter in the Yorkshire & North East TWIA Region. It reflects the fact that many wedding suppliers based in Wales and Scotland regularly work in England. It’s not ideal but it’s a good place to start. 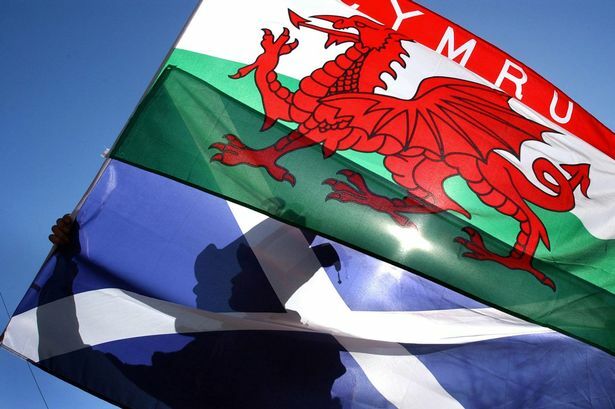 The fact that the existing TWIA regions share ‘borders’ with Wales and Scotland enables simple allocation of regions to suppliers in Wales and Scotland. If we get a high enough volume of entries from suppliers based in Wales and Scotland we can look at running a full awards within each country (each with it’s own regions and regional winners etc) as described in our previous post on this topic. Of course, the keen-eyed among you will have noticed that Northern Ireland is not included in our plan this year. That’s mainly because wedding suppliers in NI do not work in England (or Wales or Scotland for that matter) very often, if at all, and so do not fit with this trial model. 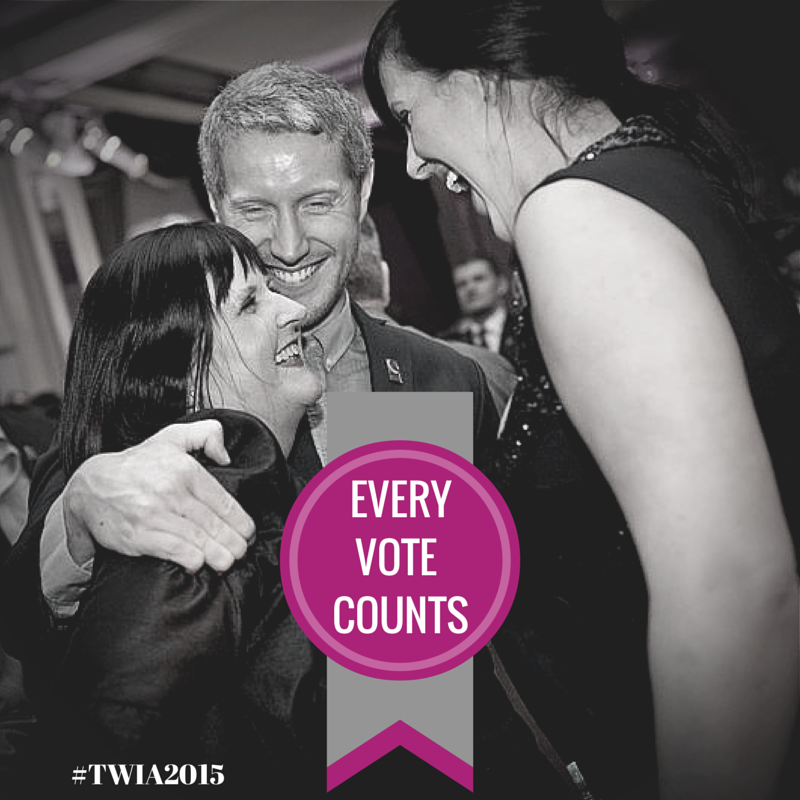 We are not excluding you so if you are based in Northern Ireland and want to enter TWIA please GET IN TOUCH. As ever, we welcome constructive thoughts and ideas on this issue. 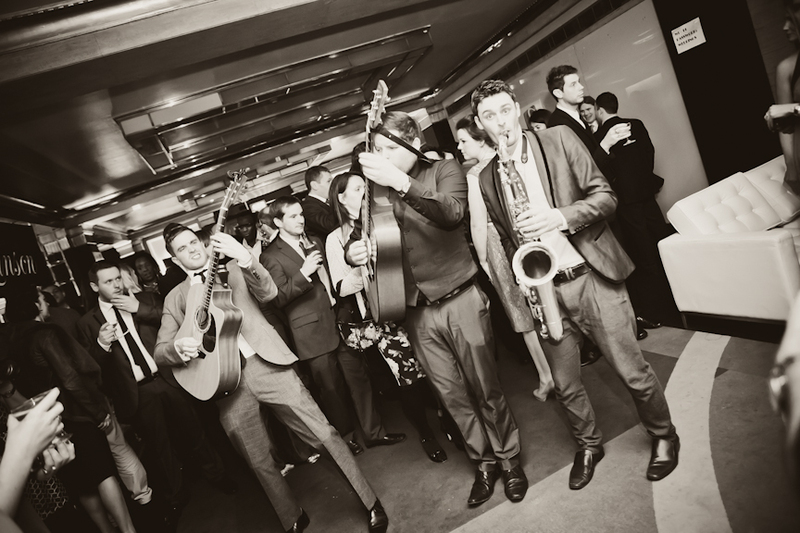 We really want to devise a way in which wedding suppliers from all over the UK can enter TWIA. We need your help and the best way you can do this for now is by demonstrating your interest and entering TWIA 2018 and then telling other wedding suppliers about it. Click here to ENTER the awards. 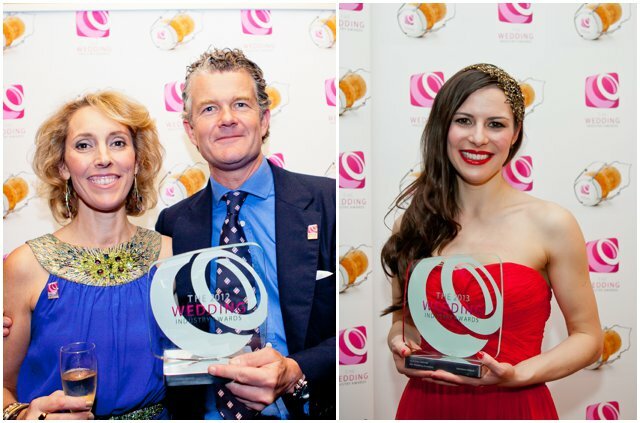 Click here to NOMINATE a wedding supplier based in Wales, Scotland or Northern Ireland.